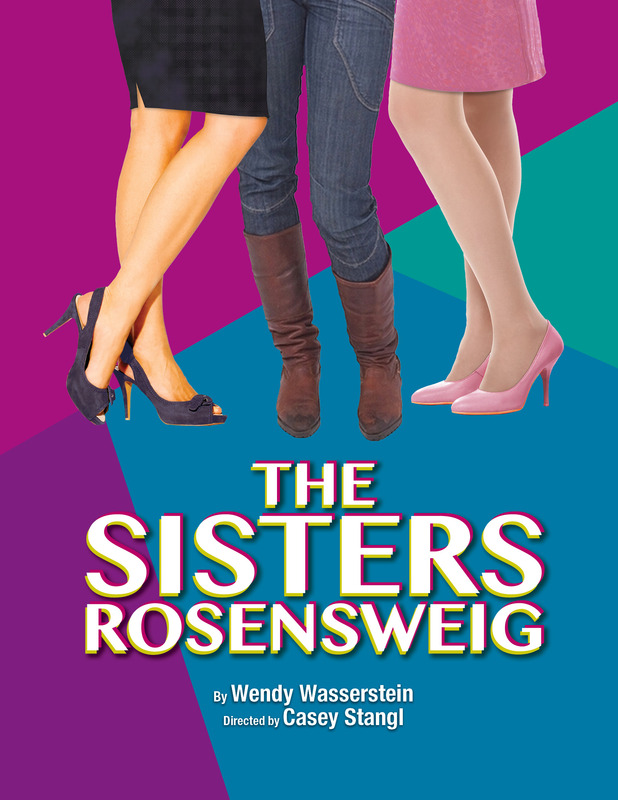 Come see Amy Aquino, AB '79 and enjoy a Buffet Dinner, plus a pre-show conversation with one of the directors and prime seats at the South Coast Repertory Theater for the award-winning play, The Sisters Rosenweig, written by Wendy Wasserstein. Seats will be center section, P.
The New York Times wrote of this play “…a captivating look at three uncommon women and their quest for love, self-definition and fulfillment. But underlying the comedy is an empathetic concern for the characters and for the prospects of women today." This event will also include a conversation with one of the Directors of this production prior to the performance. Dinner, prime seats and a conversation with one of the directors to this award-winning play are being made available only to the members of the Harvard Club of Southern California and their guests.